Anti Vandal Lockers are ideal for schools and businesses. 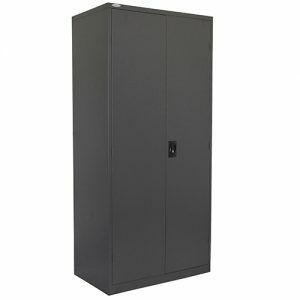 Lockers are made from fully welded metal with a powder coated finish. 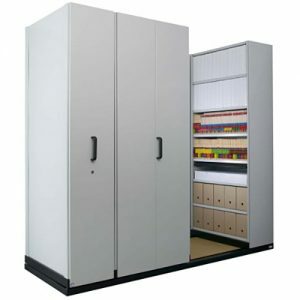 Doors are strong and durable allowing for the safe storage of valuables. 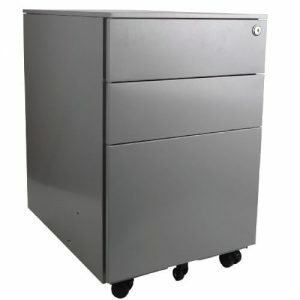 Doors feature a heavy duty lock system to suit padlock locks. As a result, Anti Vandal Lockers are ideal for public spaces, hallways and thoroughfares. 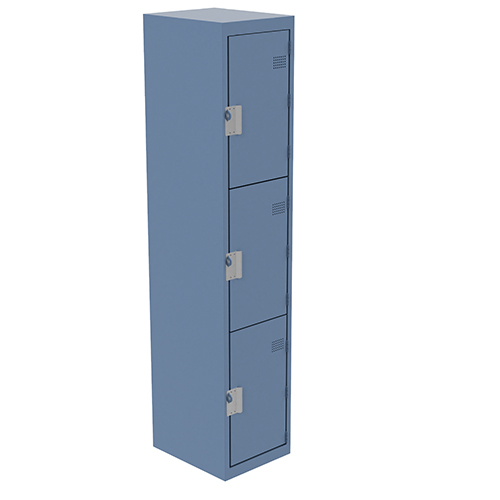 Lockers are currently available in Wedgewood powder coat, custom colours are also available on request. 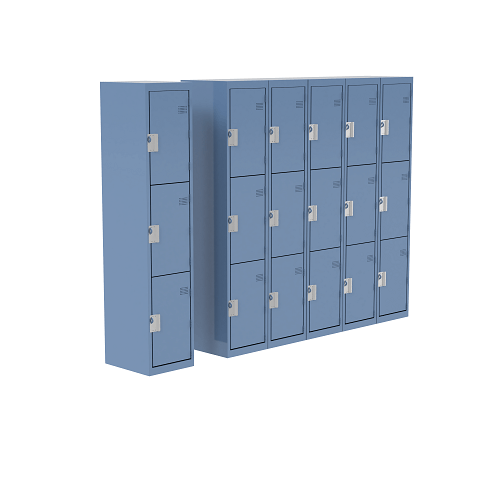 Furthermore, lockers come with a 10 year warranty for added value.